Zhu Zhu is the author of numerous books of poetry, essays, and art criticism. 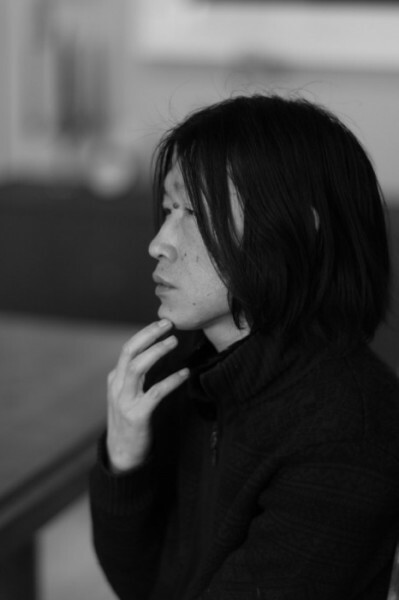 He is the recipient of the Henry Luce Foundation Chinese Poetry Fellowship at the Vermont Studio Center and the Chinese Contemporary Art Award for Critics. He was also a guest at the Rotterdam and Val-de-Marne International Poetry Festivals. A second bilingual reading will be held on Saturday, May 11, from 2-3pm at the LA County Library Asian Pacific Resource Center, 8800 Valley Blvd., Rosemead, CA. This event is also free. Parking for Poetic Research Bureau: $5 for 2 hours at Unified Parking Service, Inc. on 933 N Broadway. Please consider using alternate forms of transportation; the Poetic Research Bureau is a short walk from the Metro Gold Line’s Chinatown Station, which also features bike storage.